Rhett joined Ahern Canada as the Regional Sales Manager in February 2017. 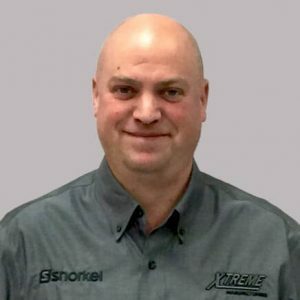 With 17 years of industry experience, his main responsibilities are business development with local rental companies and building relationships with existing Snorkel and Xtreme Manufacturing customers. Patrick has served as Regional Service Manager for Xtreme Manufacturing telehandlers since August 2012. Patrick has been in the industry for 12 years and has both workshop and field-based experience. 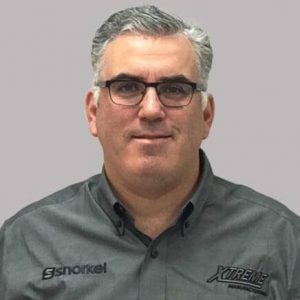 His responsibilities at Ahern Canada include overseeing the branch operations, service of equipment, and managing the spare parts inventory. Tom brought 32 years of experience in the MEWP/Telehandler industry with him, when he joined Ahern Canada in October of 2017. That wealth of experience includes 12 years working in manufacturing sales and 30-year technical background. 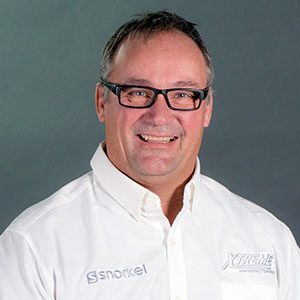 Tom handles building relationships with existing Snorkel and Xtreme Manufacturing customers, plus developing new business with local rental companies.